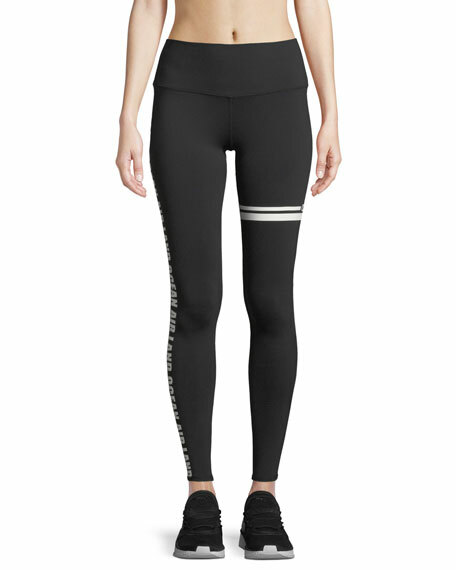 Heroine Sport was founded in New York City in 2014, presenting a bold line of athleisure, bras, and outerwear in patent and metallic fabrics to those who like to make a statement while they workout. 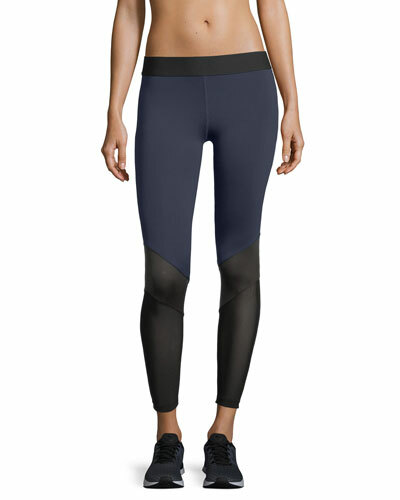 Shorts and leggings by Heroine Sport are designed to stay in place for a comfortable running or spin session, while bras and tanks keep you supported and stylish. All apparel from Heroine Sport is made in the U.S. with high-quality materials that let you sweat with abandon because they’re breathable enough to keep you dry. Shop a selection of tops, bottoms, ?jackets, and bras by Heroine Sport at Bergdorf Goodman.